New York is a diverse city, full of art and creativity. There is something to fit any taste. Whether you are looking for the best art work for your private collection or simply need beautiful and inexpensive décor pieces for your home or office, you can find whatever in your mind here, in New York. At Fine Art Shippers, we are proud to be part of this amazing world of art, providing businesses and individuals with professional art logistics services of any kind. However, what we love the most is visiting various galleries offering truly outstanding art pieces. For instance, do you know where to find the best art work in New York? 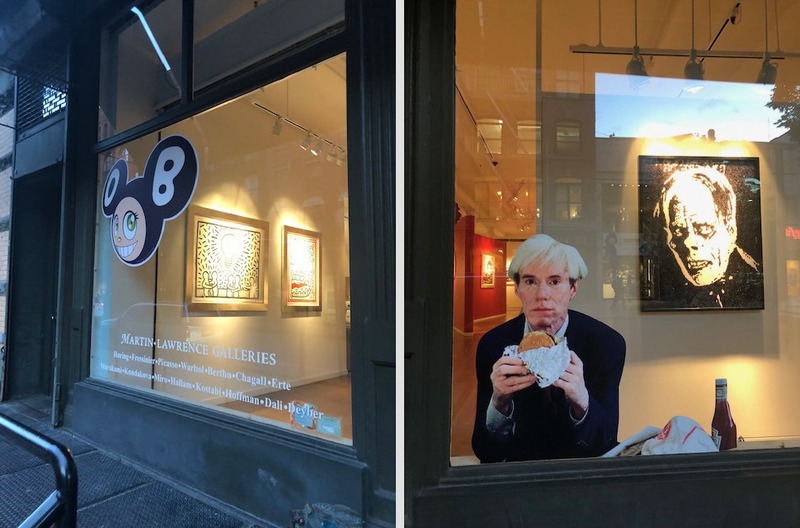 Let us recommend Martin Lawrence Galleries in Soho! Founded in 1975, Martin Lawrence Galleries has grown to become America’s premier fine art gallery focused on high-end paintings, limited edition graphics, and sculpture. With locations in New York, San Francisco, Costa Mesa, La Jolla, Las Vegas, New Orleans, Dallas, Schaumburg, and Lahaina, it represents a network of beautiful gallery spaces offering the best art work for the most discerning clientele. 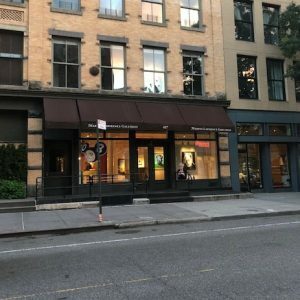 However, what makes Martin Lawrence Galleries unique is that it has its own substantial collection of art, including works by Pablo Picasso, Marc Chagall, Andy Warhol, Keith Haring, and Sam Francis. Besides, this gallery represents such prominent contemporary artists as Robert Deyber, Kerry Hallam, and Felix Mas. Whatever your art preferences, you should definitely visit Martin Lawrence Galleries at your earliest opportunity. Highly recommended by Fine Art Shippers! How to Ship Art from Nye & Company to Your Home?